Charles F. Carey, Jr. was born on December 23, 1915 in Canadian, Oklahoma. He was living in Wyoming when he entered the United States Army. By the winter of 1944-1945, he was fighting in western Europe with the 397th Infantry Regiment of the 100th Infantry Division. Roy W. Harmon was born in 1915 (or 1916) in Talala, Oklahoma. He possessed a grade-school education and was working as a farmhand in Pixley, California when he was drafted into the United States Army on November 17, 1942. 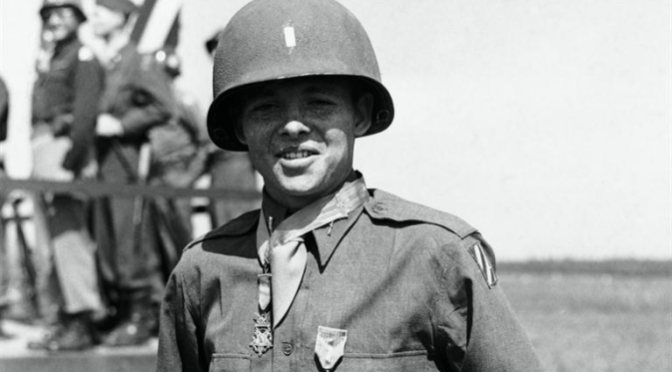 Harmon was an infantryman with the 1st Battalion, 362nd Infantry Regiment of the 91st Infantry Division. 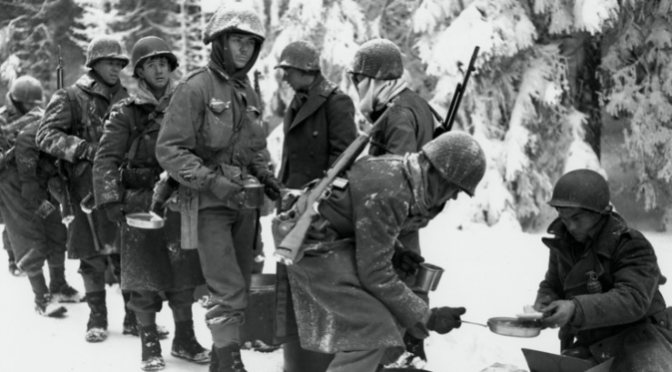 The 91st served in Europe during the Italian Campaign, entering combat on January 22, 1944. Aquilla James Dyess was born in Andersonville, Georgia on January 11, 1909. He was known to family and friends as “Jimmie”, was a member of the Boy Scouts of America growing up, and attained the rank of Eagle Scout. Dyess’ personal courage was first recognized after assisting in the rescue of a swimmer in risk of drowning 400 feet from shore, even though he wasn’t a particularly strong swimmer, on July 13, 1928. The following year, he received the Carnegie Medal from the Carnegie Hero Fund, along with the other rescuer, Barbara H. Muller. Dyess attended Clemson College (now University), graduating with a degree in architecture as a member of the class of 1932. While at Clemson, he was a member of the Army‘s Reserve Officers Training Corps, and was commissioned as an infantry branch Second Lieutenant in the Army Reserve. Four years later, Dyess was commissioned into the United States Marine Corps Reserve as a First Lieutenant. Dyess was a general contractor in civilian life. He was called to active service with the United States Marine Corps when the United States entered World War II. 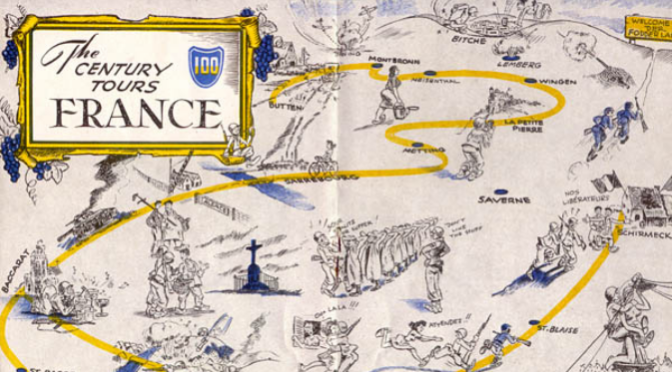 The Marine Corps underwent a massive, rapid expansion to support operations across the Pacific against the Empire of Japan, and Dyess was promoted rapidly. By January 1944, Dyess was a Lieutenant Colonel and the commanding officer of the 1st Battalion, 24th Marine Regiment, 4th Marine Division. Their first combat action would be the Battle of Kwajalein, for which they were assigned as one of the assault units to land on Kwajalein Atoll‘s Namur Island. They stormed ashore on February 1, 1944. For two days, Lieutenant Colonel Dyess stayed at the front of his battalion, ever urging them forward, and personally commanding groups of his Marines in local attacks. On February 2nd, as victory was nearly assured and 1/24 Marines were moving against the last Japanese strongpoint, Dyess was struck down by a burst of enemy machine gun fire. His indomitable courage and fighting spirit during the two days of battle was an inspiration to every Marine in his battalion, and deemed worthy of the Medal of Honor. Citation: For conspicuous gallantry and intrepidity at the risk of his life above and beyond the call of duty as Commanding Officer of the 1st Battalion, 24th Marines (Rein), 4th Marine Division, in action against enemy Japanese forces during the assault on Namur Island, Kwajalein Atoll, Marshall Islands, 1 and 2 February 1944. Undaunted by severe fire from automatic Japanese weapons, Lt. Col. Dyess launched a powerful final attack on the second day of the assault, unhesitatingly posting himself between the opposing lines to point out objectives and avenues of approach and personally leading the advancing troops. Alert, and determined to quicken the pace of the offensive against increased enemy fire, he was constantly at the head of advance units, inspiring his men to push forward until the Japanese had been driven back to a small center of resistance and victory assured. While standing on the parapet of an antitank trench directing a group of infantry in a flanking attack against the last enemy position, Lt. Col. Dyess was killed by a burst of enemy machinegun fire. His daring and forceful leadership and his valiant fighting spirit in the face of terrific opposition were in keeping with the highest traditions of the U.S. Naval Service. He gallantly gave his life for his country. Dyess was initially buried in the 4th Marine Division Cemetery on Namur. After the war, his remains were repatriated to the United States and were reburied in the Westover Memorial Park, Augusta, Georgia. The USS Dyess (DD-880), a Gearing-class destroyer named for the heroic commander of 1/24, served with the United States Navy from her commissioning on May 21, 1945 until her decommissioning and retirement on January 27, 1981. The ship was sold to Greece to provide spare parts for other Gearing-class ships in their service later that year. The 24th Marines were deactivated as a Marine Reserve infantry unit on September 9, 2013. The regiment’s 1st Battalion, Dyess’ command, remains as a reinforcement battalion for the 25th Marine Regiment and is part of today’s 4th Marine Division. The battalion is comprised of reservists from the north central United States and is based in Selfridge, Michigan. David Monroe Shoup was born on December 30, 1904 in an Indiana town whose name portended his future: Battle Ground. His family was poor, and after graduating from high school in 1921, he was able to attend DePauw University thanks only to a scholarship. While at DePauw, he joined the Army Reserve Officers Training Corps to earn extra money for living expenses. Shoup graduated from DePauw and received a commission in the Army Reserve as a Second Lieutenant in 1926. Around that time, he had seen United States Marine Corps Major General John A. Lejeune, then Commandant of the Marine Corps, speak and offer opportunities and positions with the Corps for officer candidates. Shoup applied for transfer to the Marines, was accepted, and began serving with them on August 26, 1926. He served two tours of duty overseas in China druing 1927-28 and in 1934. In between them, he was assigned to the Marine detachment aboard the battleship USS Maryland (BB-46) from 1929-31. In May 1941, Shoup arrived in Iceland as part of a provisional Marine brigade sent there to deter a possible Nazi German attack on the strategically located island in the Atlantic. He was there on December 7, 1941 when the Japanese attacked Pearl Harbor and the United States was plunged into World War II.